It's official: these are the best cheap tights in Australia. Good news: the three most ladder-resistant tights in Australia are budget-friendly. In my lifetime, I would estimate that I have purchased approximately three and a half million pairs of tights. 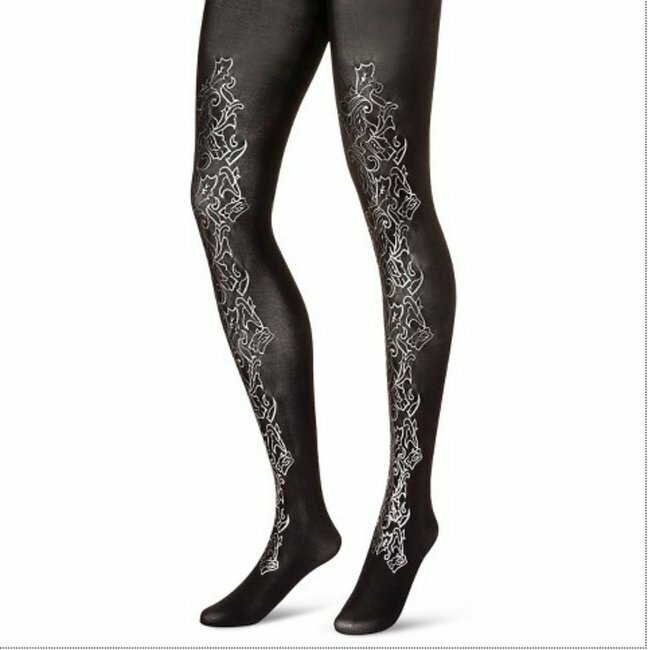 According to consumer group CHOICE, Australians spend almost $600 million annually on hosiery, which doesn’t sound like nearly enough, given half of that is just me… buying new goddamn tights. This is partly because my washing machine appears to eat them, along with socks and underwear, but it’s mostly because the tights I have been buying are — dare I say it — crap. As they slip down my hips, with the crotch sitting far closer to my knees than my actual crotch, I try and pull them up… only to be met with the dreaded sound. Suddenly, I have a gaping hole in the back of my stockings and my day/week/life is ruined. The testing process involved cutting a 16-cm sample of fabric from various stockings, and fitting it onto a frame. Researchers then pierced a hole, two millimeters in diameter, into the sample. The fabric was then gradually stretched, until a load of three kilograms had been applied. At this point, the time of laddering was noted, and researchers measured the length and dimensions of the hole. The test was repeated 10 times a pair, and the results were averaged. Excuse me, but this is not an ideal consumer experience. Image via iStock. The conclusion was clear: “When it comes to laddering, the price of tights does not determine performance." We repeat: you do not need to spend big to buy quality tights. #3. Razzamatazz Perfectly Matte opaque tights ($7.20). #2. 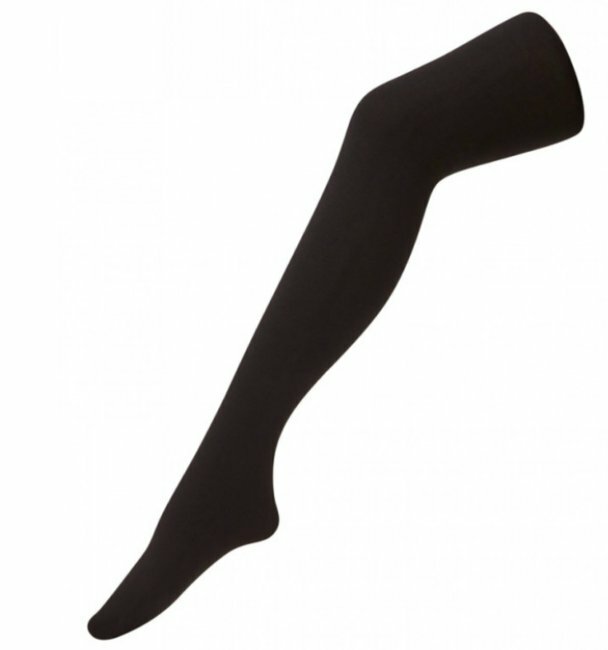 Bonds Comfy Tops opaque tights ($7.20). 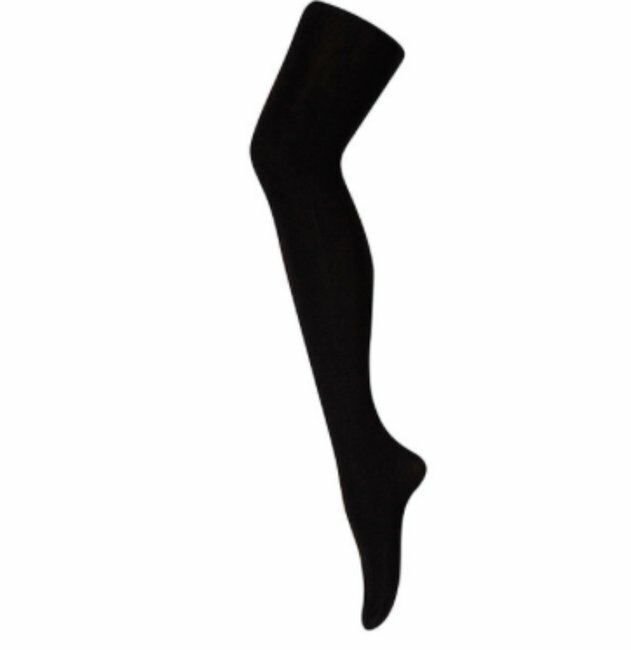 The Winner: Clio Super Soft opaque tights -- pack of 3 ($10). Yes, that&apos;s three pairs of stockings for ten bucks. Talk about value for money. Waste no time, my exasperated friends. In the words of Francis Bacon, the 16th century philosopher — no doubt in regards to women&apos;s tights — "knowledge is power". Do you wear any of these tights? What&apos;s your go-to? Tights to buy online this winter.